Yesterday, the entire population of the world who is using WhatsApp as a main communications service started panicking. Over one billion people were not able to use it at all because the highly popular messaging app was down for a few hours. According to reports from users, when they were trying to log in into the app, the notification which said the app was connecting remained like this and kept connecting. This problem with WhatsApp lasted for a few hours, and users in the world started posting messages on Twitter. In the majority of them they were asking for the company to announce the reason the app was down for such a long time. Outage-tracking website Down Detector showed that the very popular messaging app was not working in the entire world, apart from Antarctica. While WhatsApp is not that popular in the United States, people from all the other continents are using it frequently. For many, it is their main messaging app. When asked for an official answer or cause of the malfunction, the WhatsApp team sent out a small statement. In it, it was saying that the service was down because of a service outage. Moreover, the company was working to restore it as quickly as possible. WhatsApp ended the statement by thanking everybody for their patience. When compared to some developing countries and the other continents, the number of people who use WhatsApp in the United States is lower. Also, journalists and activists often prefer WhatsApp because they consider it more secure and easy to use. The messaging app is known to have end-to-end encryption, like Signal. This means that only the people who are communicating are able to read the messages. This encryption does not allow other parties like the providers to access the cryptographic keys they need to access the conversation. At about 10:05 pm yesterday, WhatsApp was back but the company still failed to provide an official cause for what happened. A company spokesman only sent out a very short statement in which he announced that the service was restored. 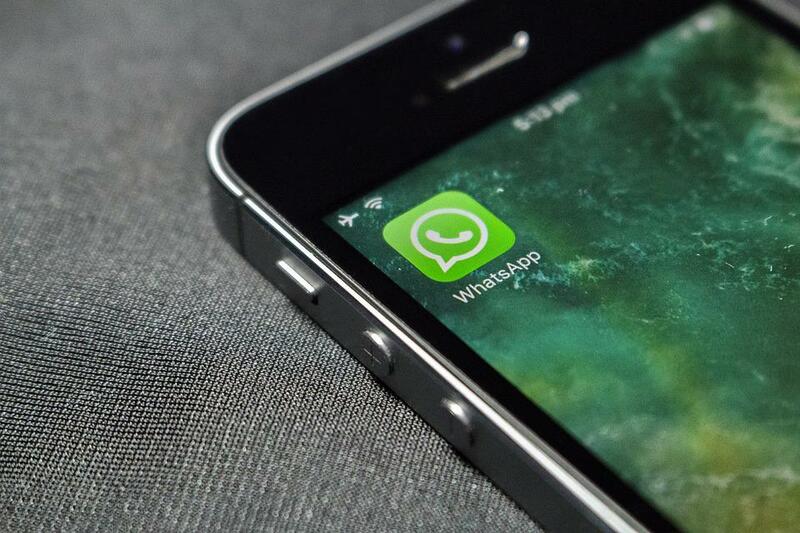 We will see if WhatsApp will announce the source of its problems, in the near future.